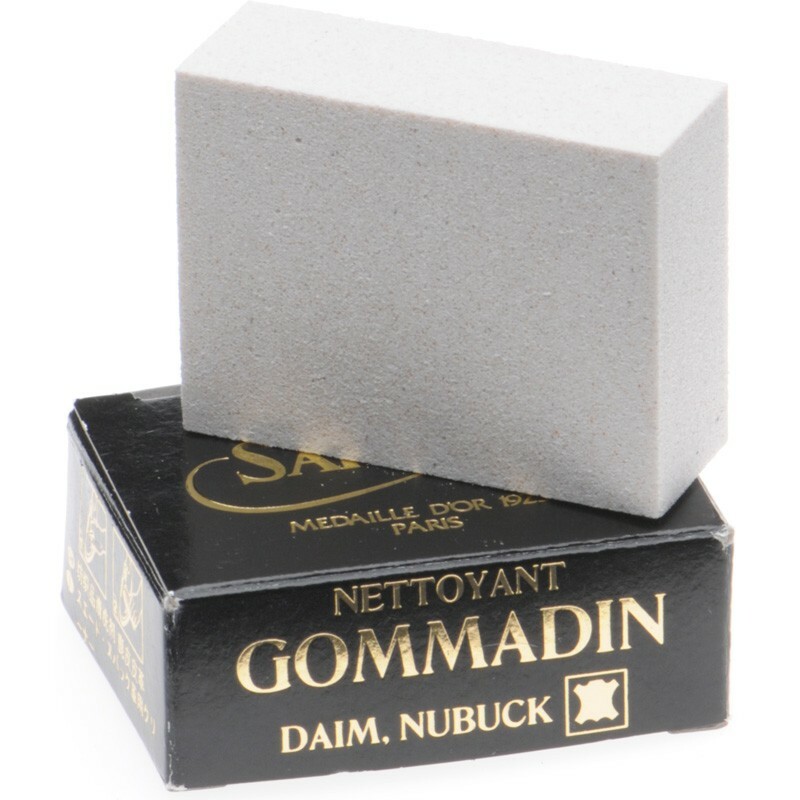 This Saphir Gommadin rubber is for cleaning suede and velvet. It has a rough crumbly texture to rub off dirt and restore the texture to the material, without being too abrasive. 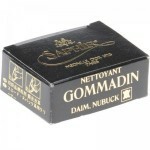 When you have removed the mark, brush with a suede brush to remove any residue of the rubber. It measures approximately 55mm x 40mm x 20mm.